The regular enrollment fee for the Chakra Healing Quest is $1,095. But when you enroll today, you’ll invest only $349 – this is a MASSIVE 68% discount. The genius of the Chakra Healing Quest is in its learning design. It’s carefully crafted to feel like an obstacle race where as a team, you overcome all the obstacles that are holding you back from your fullest potential. Apart from Anodea, the community itself inspires and motivates you all the way to the finish line. When you enroll today, you’ll begin the experience with thousands worldwide on April 8th, 2019. 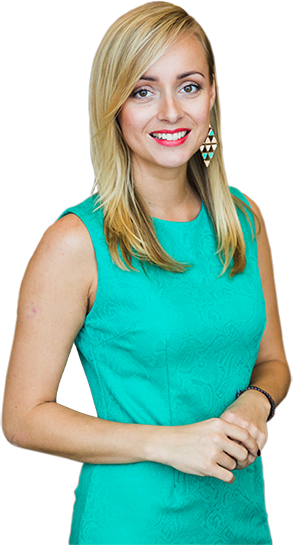 After each week of the Quest, you will get to join Anodea LIVE for a group coaching call where she’ll answer your biggest questions and help you overcome any challenges you may be experiencing. Full lifetime access to Anodea Judith’s 35-day Quest, Chakra Healing at a generous 68% off. Begin your journey with thousands of others on April 08, 2019, as you support and uplift each other towards the finish line. 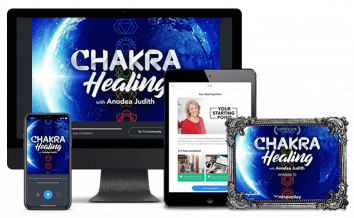 FREE Bonus Feature: 5x live Q&A calls with Anodea, where she’ll help you become more in tune with your chakras as you progress through the Quest.